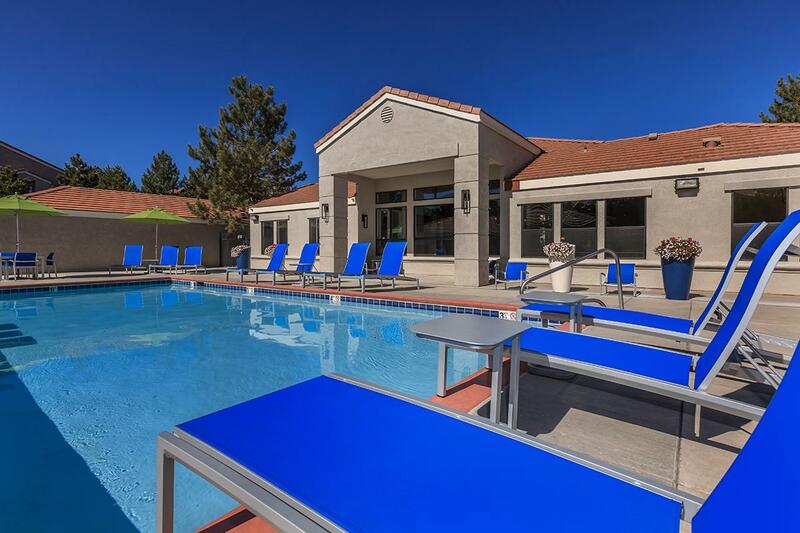 Are you searching for great apartment home living in Reno, Nevada? 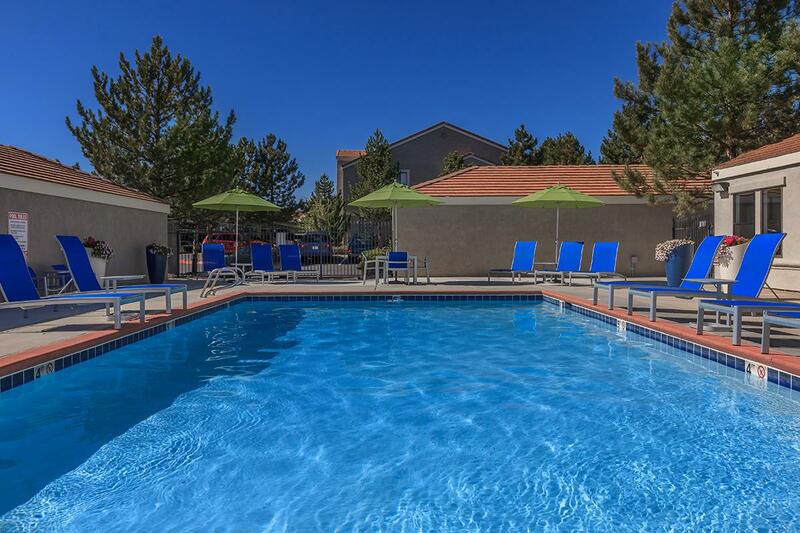 Look no further because Northtowne Summit Apartments is the number one apartment home community in “The Biggest Little City in the World”. 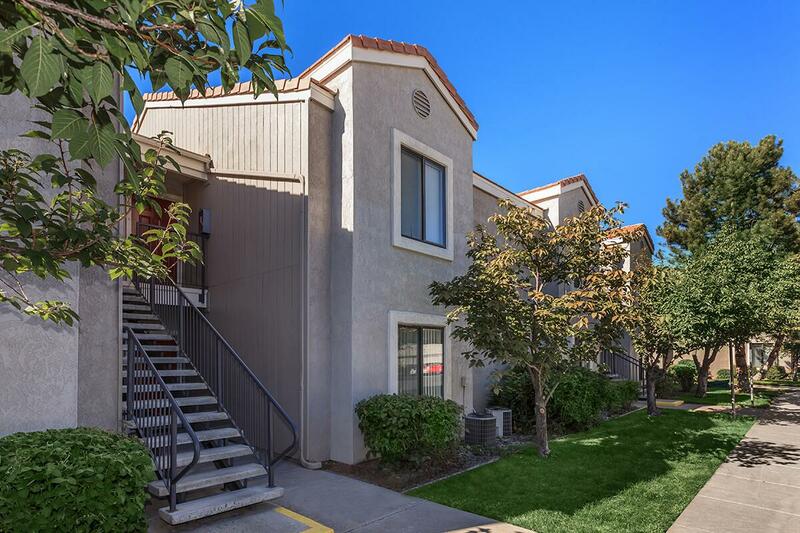 We are nearby the commuter friendly freeway 395 and 659, within walking distance to shopping, and Cannan Elementary School. 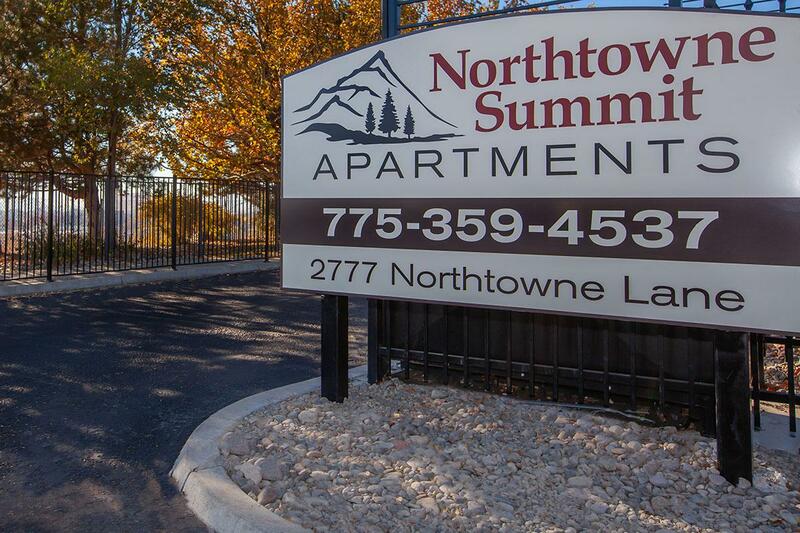 Northtowne Summit Apartments has a great location that is guaranteed to make your life comfortable and convenient. 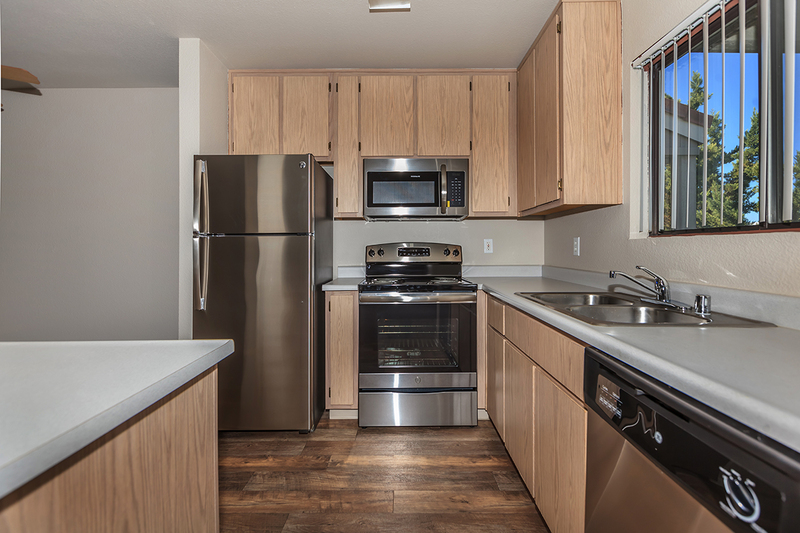 Our apartment homes feature fully-equipped kitchens and spacious floor plans. We are delighted to offer three floor plans in 1 and 2 bedroom homes. Some even include a fireplace. 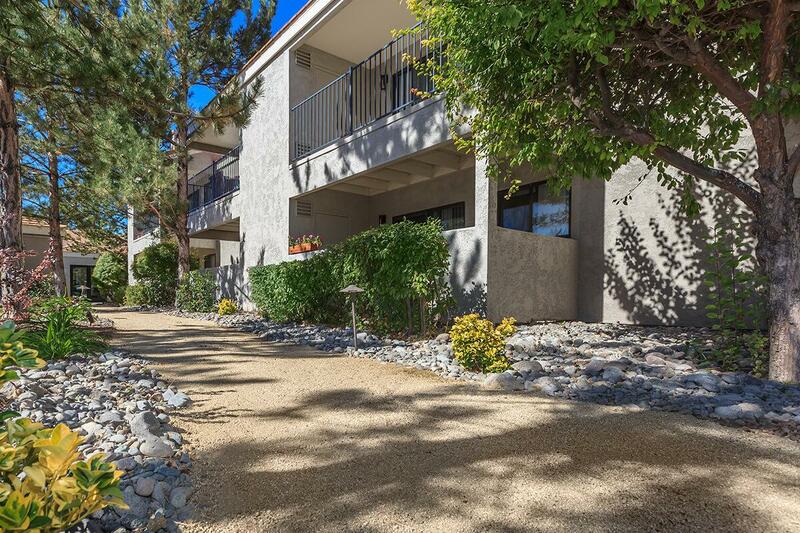 Amazing views are available, inquire at the office. 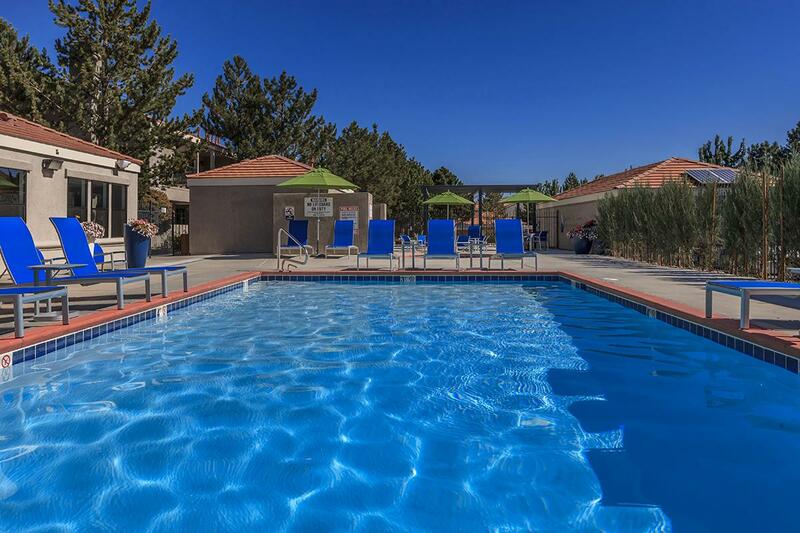 Northtowne Summit Apartments has a variety of amenities and nearby attractions that you will appreciate. 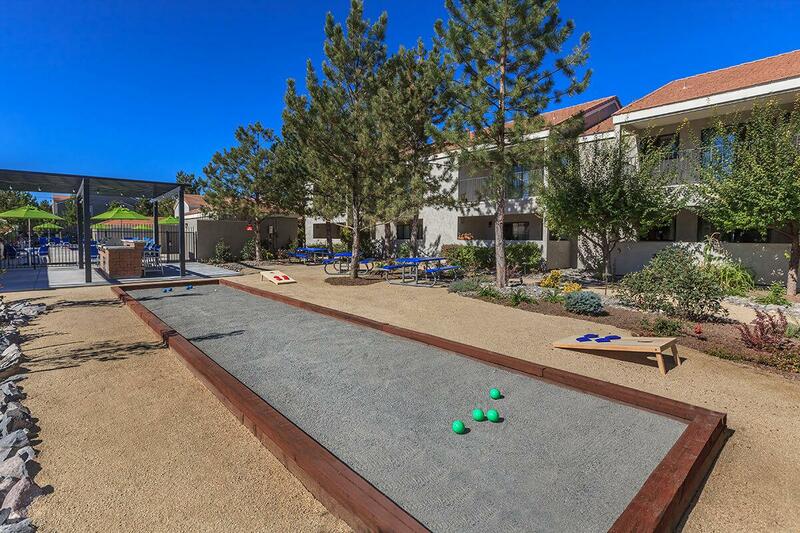 Our community is proud to offer many great activities sure to excite and captivate you. Enjoy a dip in our swimming pool, unwind in our spa after a hard day, and stay active in our fitness center. 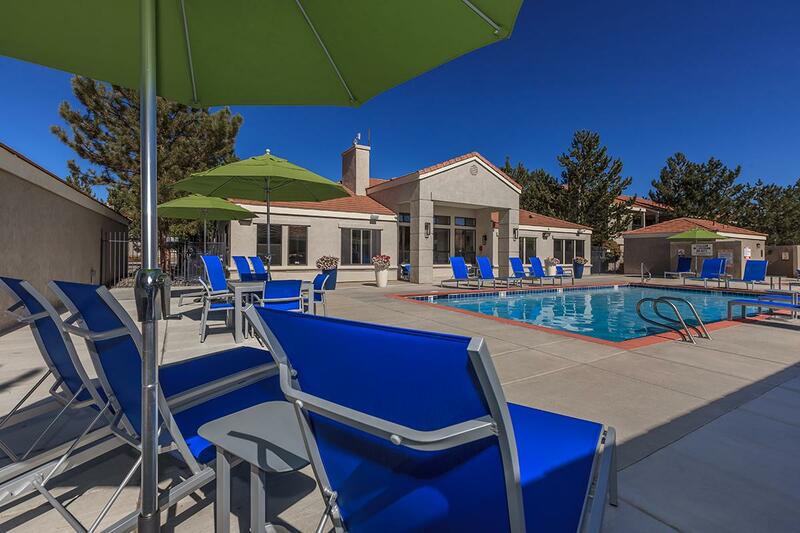 Looking for a pet-friendly community? Look no further, your furry friends are welcome too. 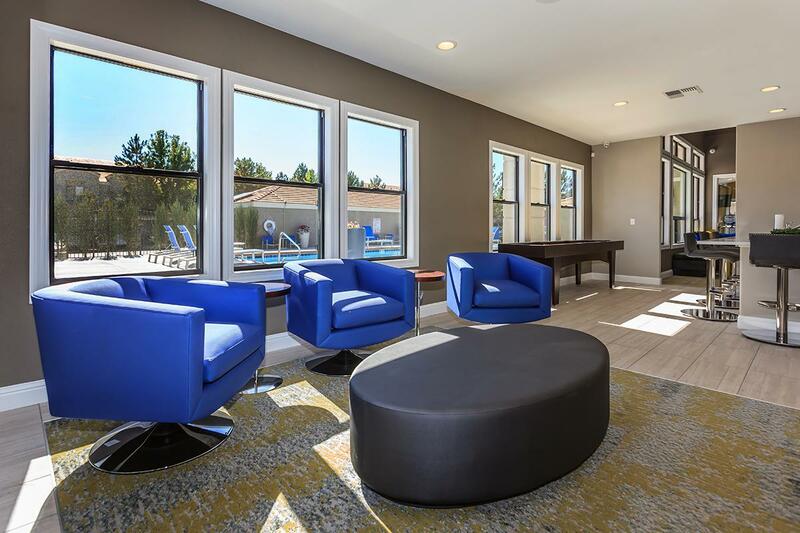 Come visit Northtowne Summit Apartments and see for yourself why our community is the right fit for you.